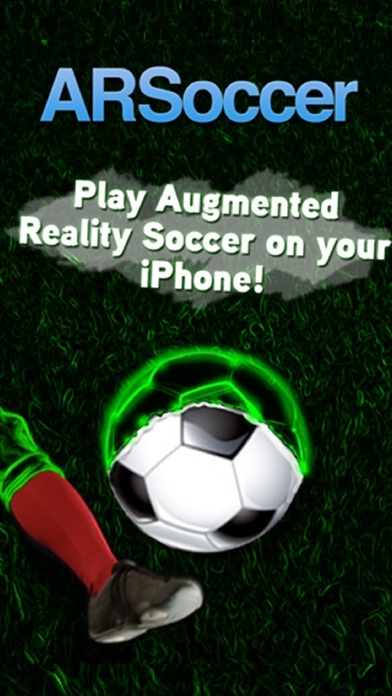 ARSoccer is the Augmented Reality soccer app for adults and children of all ages. 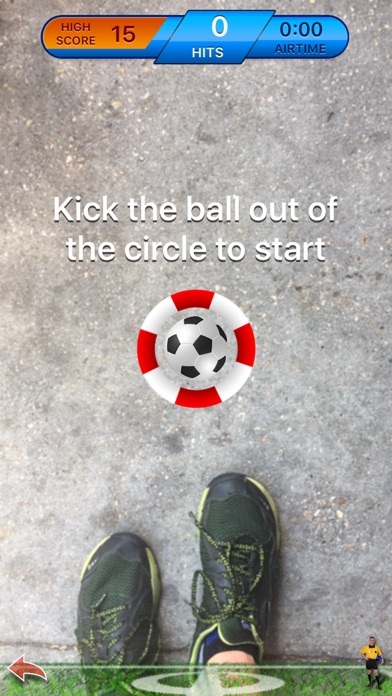 Simply point your camera at the ground and kick with your feet to juggle the virtual ball, it's fun and amazing! 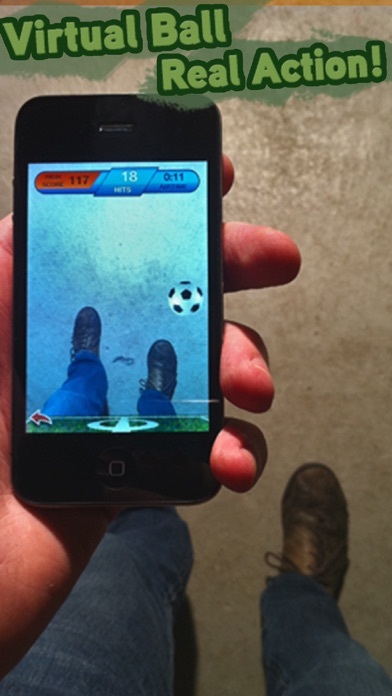 "It's like Kinect for the iPhone/iPod"
Using your own feet to kick through the camera, you can now play a virtual soccer ball juggling game with any iPhone. 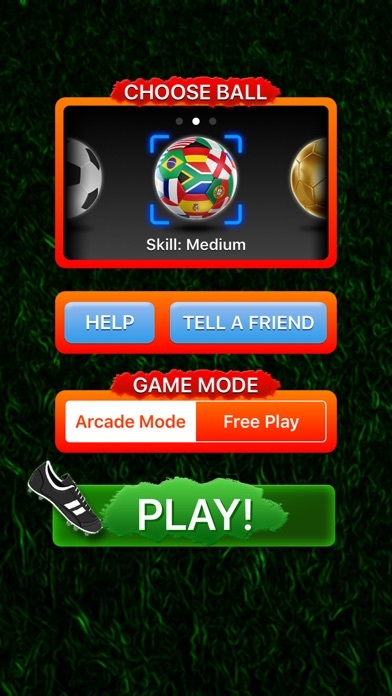 Play in Arcade Mode to try to beat your own high score. Or try out Free Play mode if you just want to kick the ball around. Hone your skills to become a soccer world champion. Compatible with iPhones running iOS 8 and up.